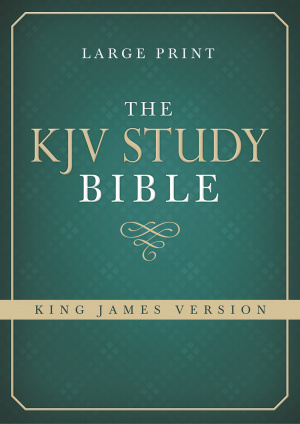 Since the 400th anniversary of the King James Version in 2011, Barbour's KJV Study Bible has brought the venerable translation into a 21st century context. Now, those insights are available in a true large-print edition! With more than 6,000 notes from the Layman's Bible Commentary series, this study Bible also features introductions for each Bible book, colour maps of biblical lands, a dictionary/concordance of key Bible names and terms and the words of Christ in red. If you prefer a more readable Bible typeface, you'll love the Large Print KJV Study Bible. 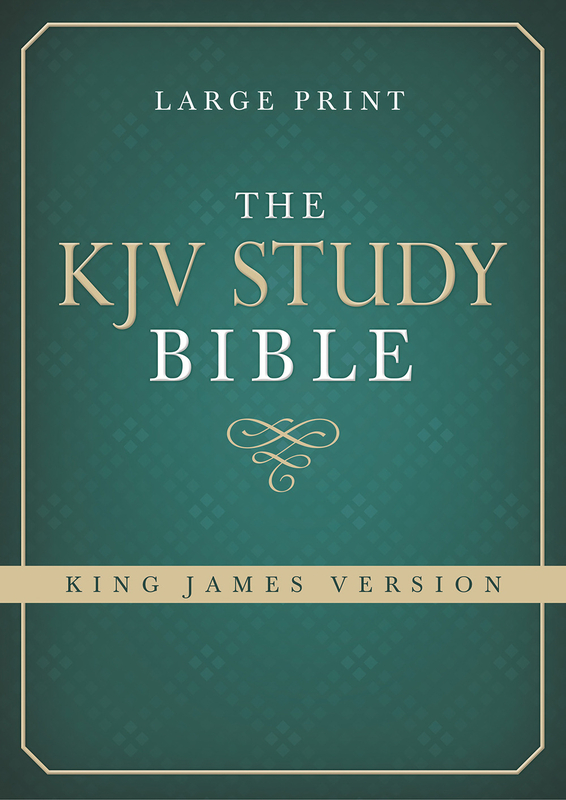 KJV Study Bible Large Print Hardback by Hudson, Christopher D. was published by Barbour Bibles in November 2014 and is our 22852nd best seller. The ISBN for KJV Study Bible Large Print Hardback is 9781630583286. Be the first to review KJV Study Bible Large Print Hardback! Got a question? No problem! Just click here to ask us about KJV Study Bible Large Print Hardback. Author / Artist Hudson, Christopher D.